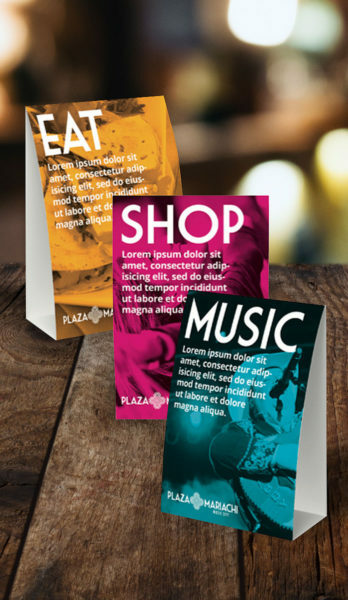 Birdsong was tasked with encapsulating the Latin spirit and flavor of this experiential environment into a logo that would then set the tone for the many businesses and branding initiatives to follow. 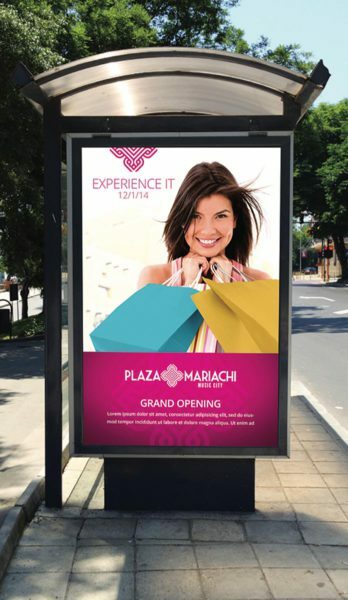 The Plaza Mariachi logo had to speak to the marketplace’s unique target audience while still being able to visually reach neighboring communities and visitors. 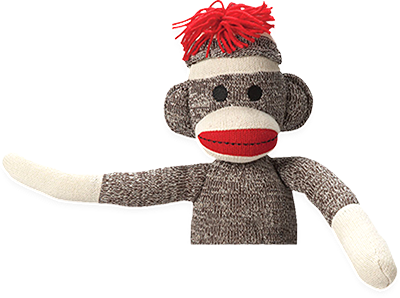 After extensive color, font, and historic exploration, the Birdsong design team formulated into one mark the past, present, and future spirit of the marketplace. 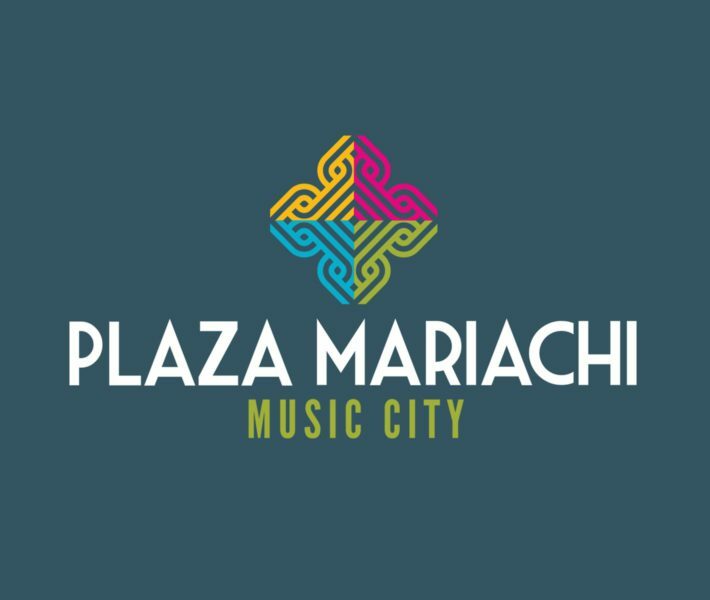 The logo echos the style of traditional marketplace streets from old Mexico as well as the current spirit of Nashville’s Latin culture.